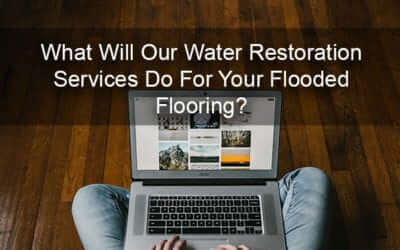 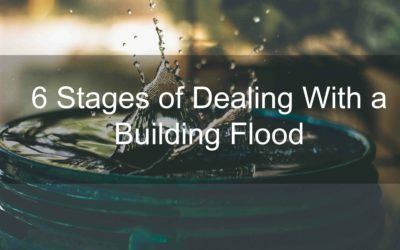 What Will Our Water Restoration Services Do For Your Flooded Flooring? 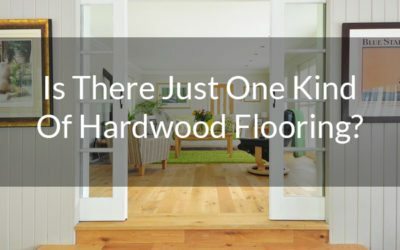 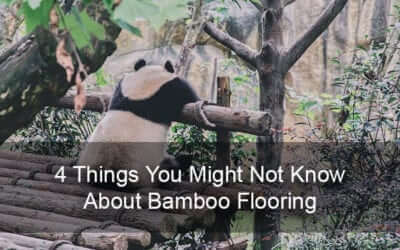 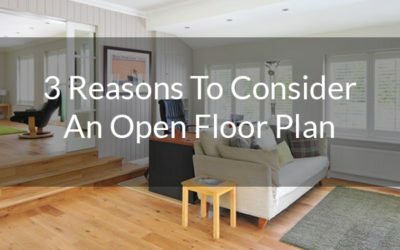 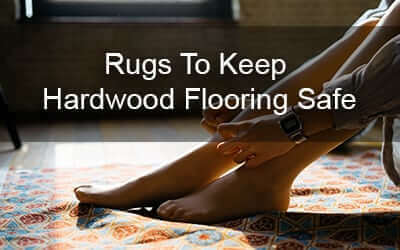 Is There Just One Kind Of Hardwood Flooring? 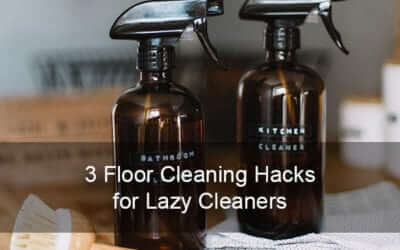 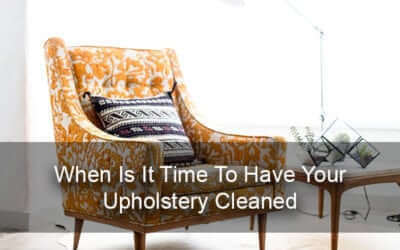 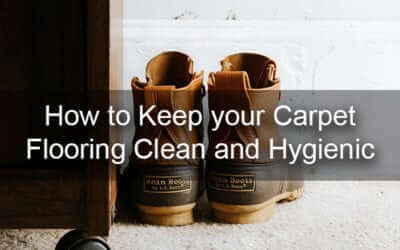 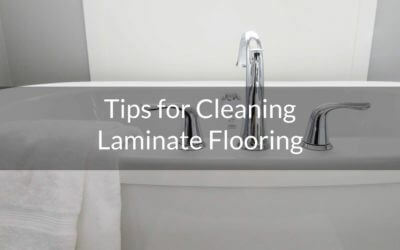 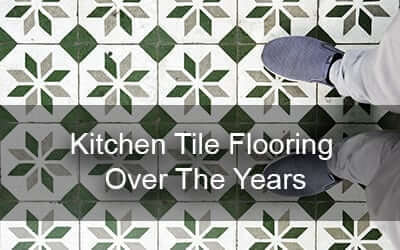 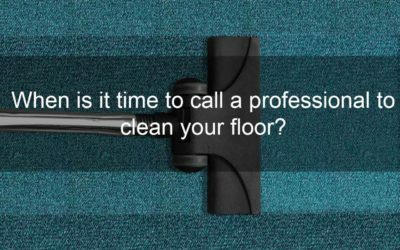 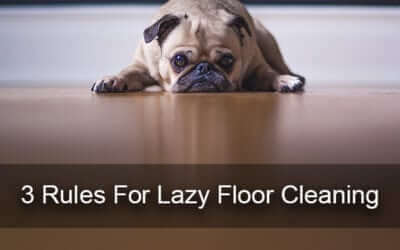 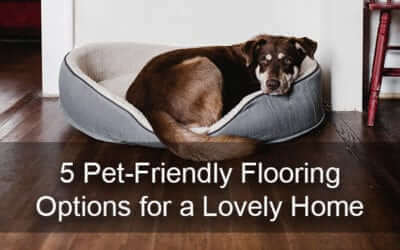 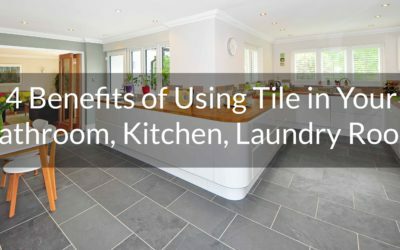 When is it time to call a professional to clean your floor?